Sunday evening Robin and I ventured out looking for pine cones to use for my newest decorating idea this year. He is such a trooper. We live near a lake that has pine trees that seem to reach 1000 feet tall and drop pine cones the size of a 5lb bag of sugar. Okay, I may be exaggerating a bit but the trees are massive in height and they really do drop very large size pine cones. We found several different sizes filled up our bags and headed back home. Before leaving I had the brilliant idea of collecting pine needles for yet another decorating project I’m thinking about incorporating this year, with bags full of pine cones and pine needles off I go happily with visions of decorating in my head. The weather has been perfect and it is beginning to feel like Fall is in full swing even though we are close to being finished with this beautiful season. I know we have another month but as we all have noticed, the months seem to “fly” by, escape us way to fast. 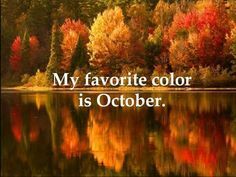 For now we are waiting patiently on are the beautiful fall colors of the leaves. I am beginning to think the leaves will fall off the trees without any color. It has been so dry and extremely warm hot. That will be most disappointing. In the meantime, I have enjoyed seeing all the different homes decked out in their Fall apparel with a playful sense of style. My youngest sister is going to Dublin Ireland (with her job) sometime in the next few months and I am almost angered with her! I told her she is living my dream. 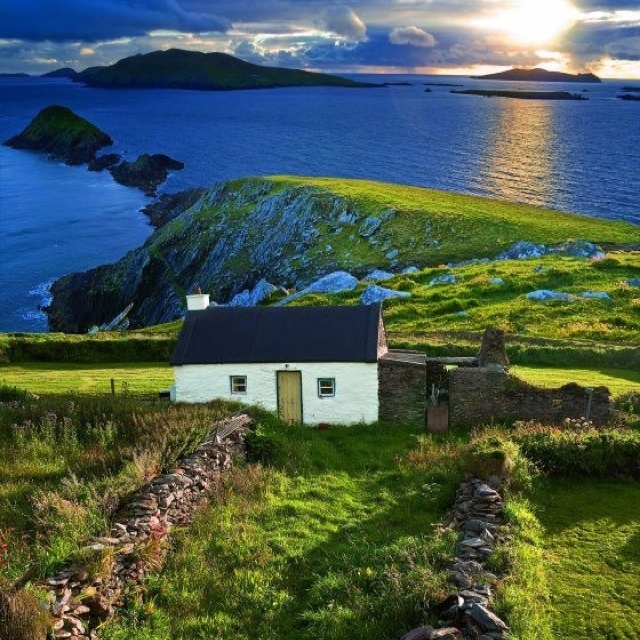 I have always and forever will wanted to go to Ireland. There is something so magical about that beautiful country that grabbed a hold of my heart at a very young age. I follow someone who recently visited her father’s homeland, Ireland this September. Her shared poems, stories, experiences and tales of people she met are incredible. You will be charmed by Colleen at The Chatter Blog. I love all her posts but this one is my absolute favorite In Her Voice. Robin and I have been caught, trapped, entangled and snared by the TV series Vikings on Amazon!! We have completed all the seasons/episodes and now have to wait for the next season to start at the end of November!! Laughing and playfully we asked each other now what are we going to do in the evenings?? I have no updated news on Heather, no changes or improvements. She is going to the Hematologist this week. I’m not quite sure what this appointment entails but will be anxious to hear from her when she is done (I’m won’t be going with her which is upsetting). Well I guess I have rambled on enough and will save more of this nonsense for another day. I hope everyone has a wonderful day and blessed week. October 23, 2017 in From the Heart, Thinking Out Loud, Thoughts from another blogger. Those are some pretty massive pine cones!!! You could make a Christmas tree out of one of them!! Wow 😮 what a pine cone 😳 loved your photographs thanks for sharing. 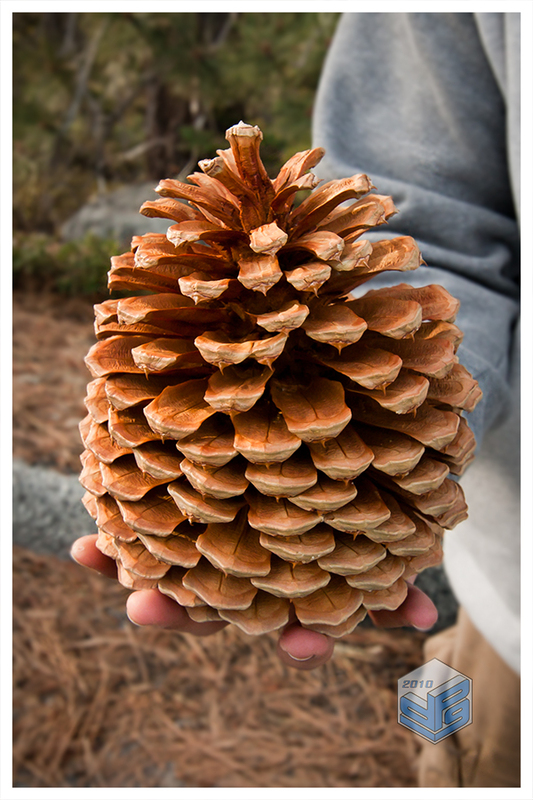 I bet those pine cones smell amazing! Also, Vikings is so addicting! I’ve seen all seasons as well. There’s a show called The Last Kingdom on Netflix that’s set in the sense world if you and Robin are interested. 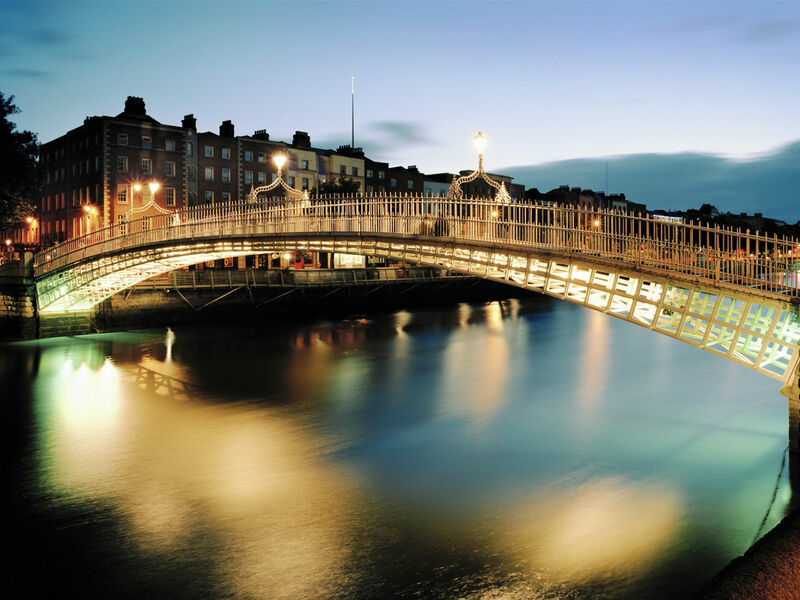 I also want to go to Ireland so bad! I posed it to my husband for our honeymoon and he said no cause he didn’t think it wasn’t romantic enough. Booooo! One day though! Some of the pine cones are closed covered in sap. I can’t wait to bake them (dry them out) in the oven,. The house will smell like christmas!! 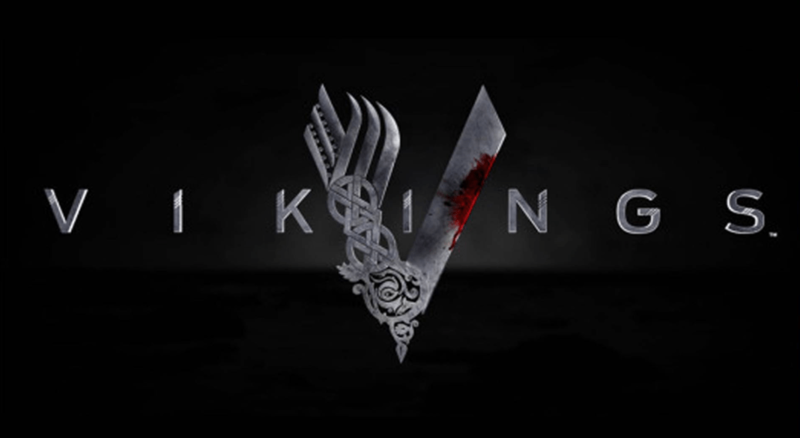 We will have to check out The Last Kingdom -thanks! 🙂 And as far as your nonromantic husband – hiss, pooey-pooey!! Hahaha! Haha I know right. We ended up going to Florence, Italy but still! My second choice!! Lucky girl! I was merrily reading along….loving the pine cone, wondering about the leaves and their colors….Ireland! Why yes…then THERE was ME. 🙂 I laughed out loud. I hope you go to Ireland Robin. It is SO very much worth it. 🙂 I can’t wait to see your projects too.